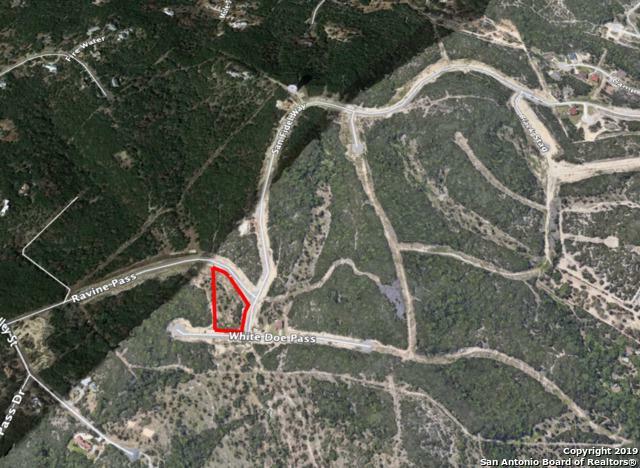 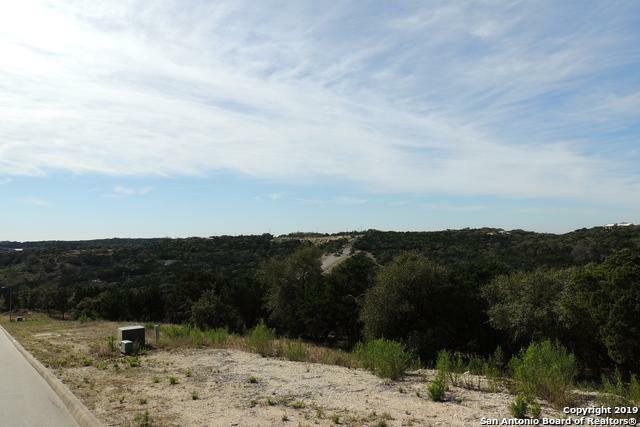 2.86 acres a short drive from La Cantera, The Rim and many other top local attractions. 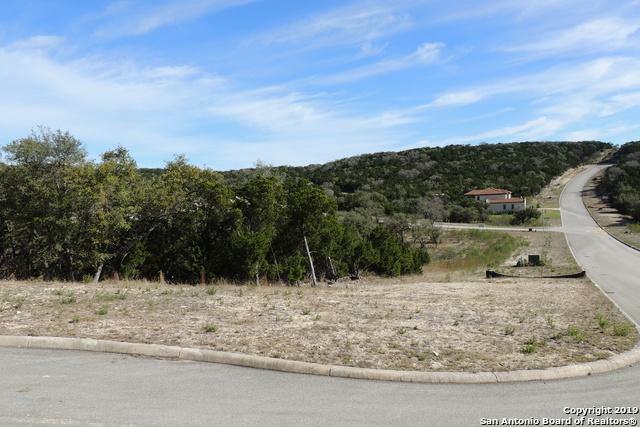 Come see this lot in this exclusive hill top community. 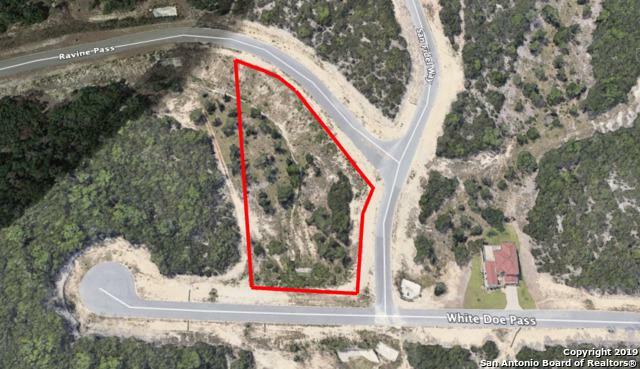 31 lots sold in the past 12 months!